The Harbor Office, Fuel Dock and Boat Launch will be closed Sunday, April 21st in observance of Easter. Vessels larger than 26’ require sling access – minimum 10”W x 1.5”D bunk cutout. 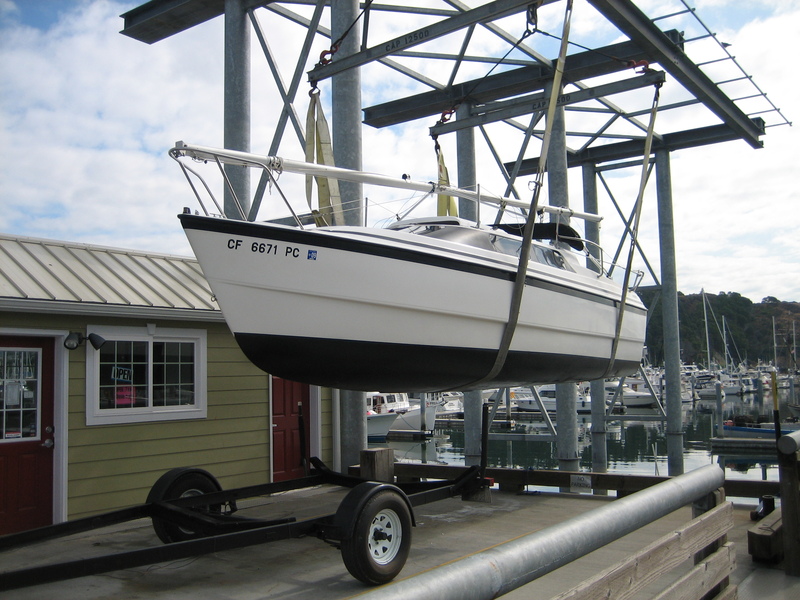 Operator retains full discretion as to the launching and or hauling of any vessel. Launch closure for dinghies and small craft in winds in excess of 20MPH. Annual Passes Available: Annual passes are based on ten times the roundtrip rate. Annual passes valid January to December of current year. *Above pricing does not include tax.